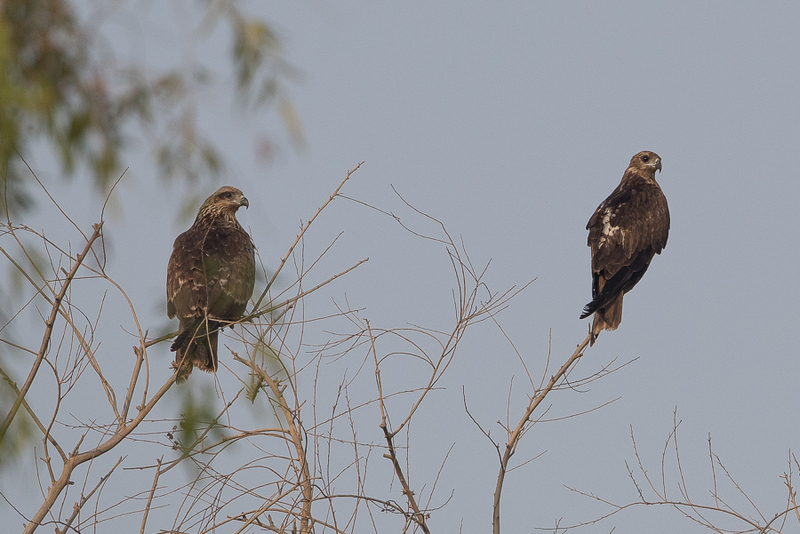 On the 27 October 2017, I saw five Black Kites in the very early morning perched in the trees and flying around Deffi Park in Jubail. I have not seen the species at this site before and five is a high number for the Eastern Province. Compare this to the hundreds seen in Tabuk in the northwest of the Kingdom recently and you can see how relatively poor for migrating raptors the Eastern Province is. 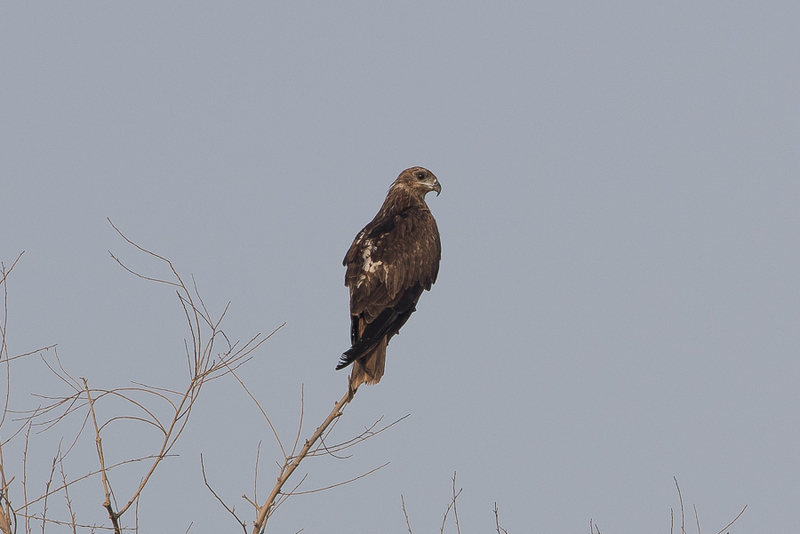 Black Kites are normally seen singly in our area, although I have seen 15 together once only in the summer on Abu Ali Island, a site near to Deffi Park. 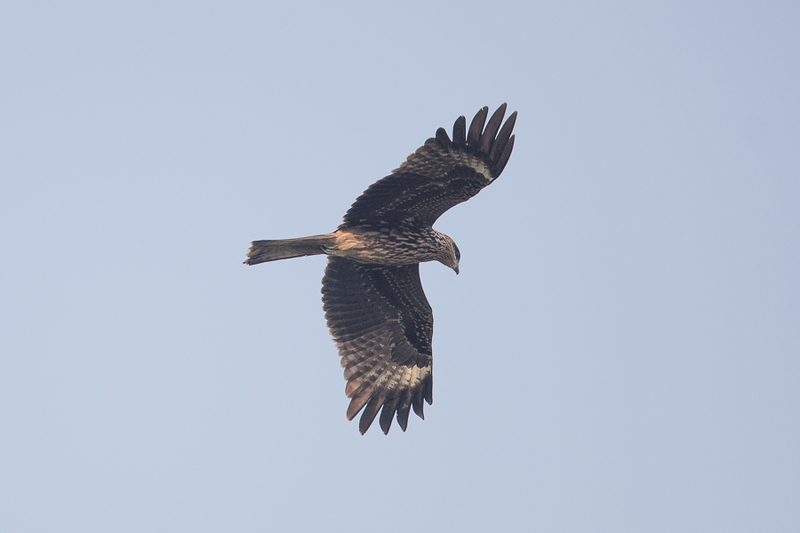 As normal at least one of these birds showed signs of being a Black-eared Kite but this is yet to be proved conclusively.